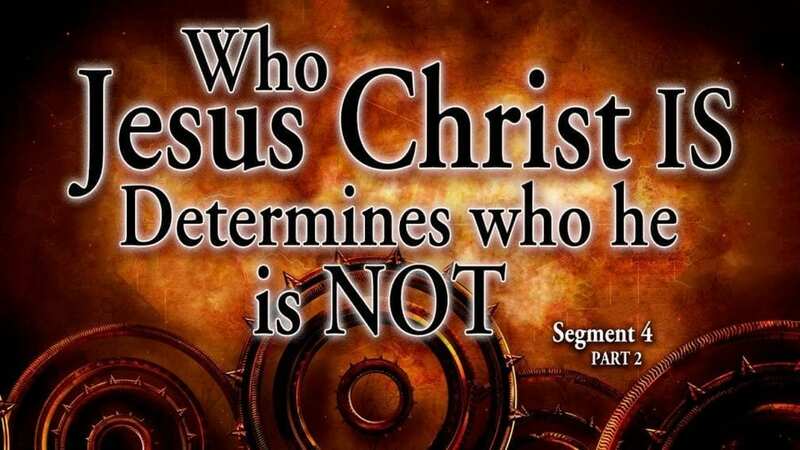 This critical segment addresses the answer to the most important question there is, which was asked by Jesus Christ, and which every human being will eventually have to answer: “Who do you say that I am?” If we know who Jesus is, we also know who he is not. We cover what the Bible says about the “Trinity,” what a number of prominent Trinitarian theologians say about it, and how a respected Bible Dictionary defines it. We see from the Word that Jesus is the only begotten Son of God, the Last Adam, a lamb from out of the flock, a male human being who began as a seed in the womb of Mary. He and his Father are the “Dynamic Duo” mentioned over and over in Scripture.